Seal. 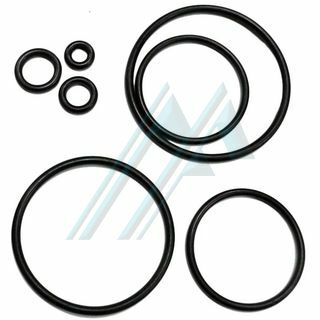 O-rings NBR, viton or silicone. The dimensions of the o-ring, are determined by the inner diameter and the thickness. Availability : In stock, usually dispatched in one working day.